The Southwest Finnish police have mown down four cannabis plantations during the past few days in Turku and neighbouring municipalities. The police estimate that the cultivation of cannabis is on the increase in Finland. 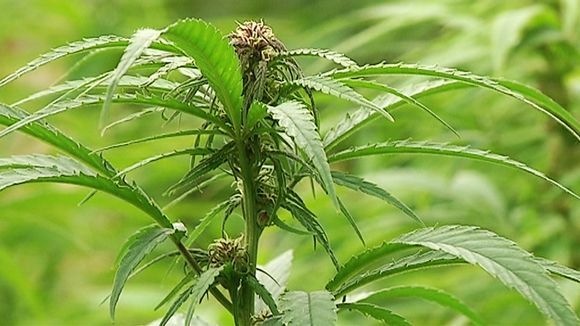 Cannabis plantations are found after tip-offs from the public. One was found in Masku and second in Pöytä. Police scouts are sent out to hunt down cannabis. Over the week they have destroyed four cannabis cultivations. The smallest of them was 2-3 metres long, the largest dozens of plants. Police cut down the cannabis crops immediately and they are dried and incinerated. “This is just the tip of the iceberg. I believe that there are many plantations,” says Lagerroos. Cannabis growers are difficult to catch. The plantations are often at the edges of fields and ditches and anyone can plant them. “Berry and mushroom pickers will soon be active in large numbers, and I believe that we will get a lot more tips,” notes Lagerroos. The promise by President Goodluck Jonathan to set up Special Courts for Electoral Offences is laudable, although I do not know the form the special courts will take.